Location! Location! Location! 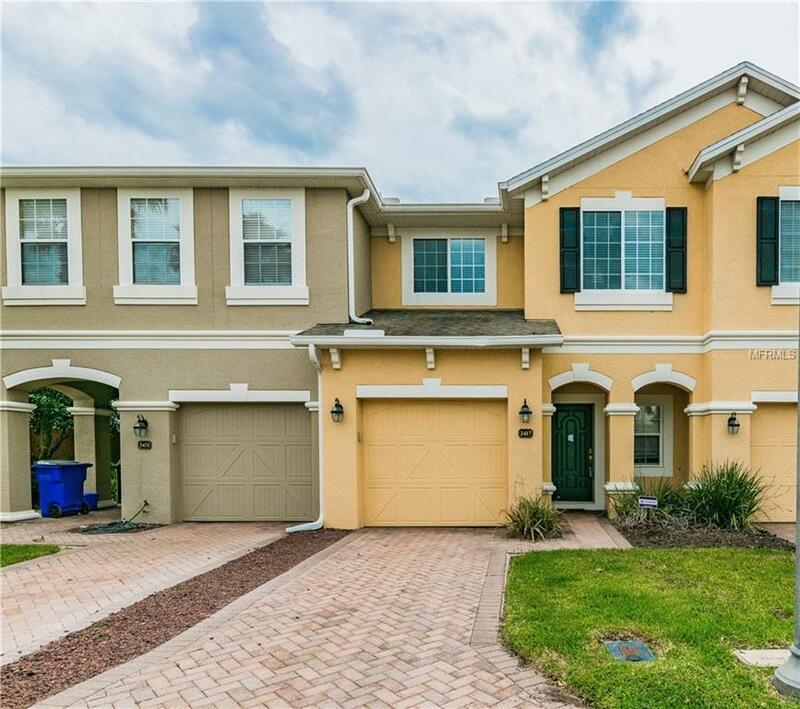 Winter Park, Top Rated Schools, Move-In Ready, 3 Bedroom Town Home with a Garage for only $235K in a GATED community?? ABSOLUTELY! 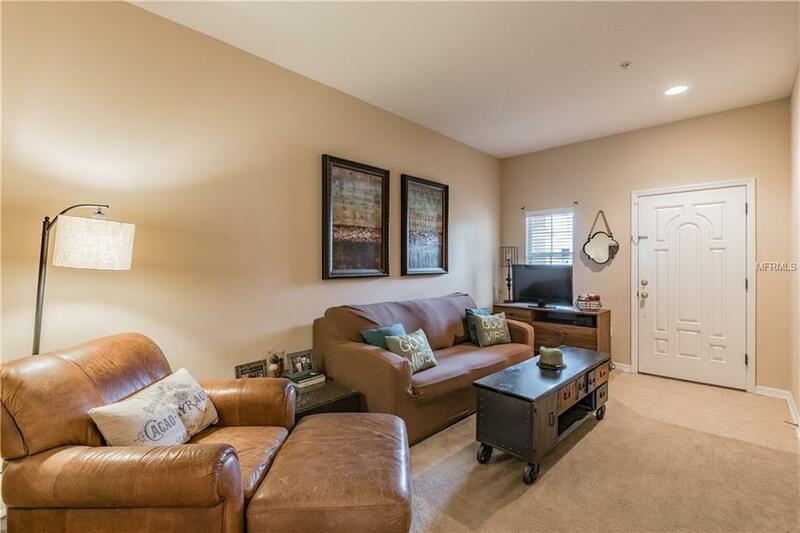 Meticulously maintained and spacious town home is just waiting for its new owner! Elegant brick paver driveway and entryway greet you as you pull up. The downstairs is open, light and bright. The beautifully appointed kitchen has plenty of cabinets and counter space and opens to the family room and dining room. With a breakfast bar, Corian counter tops and wood cabinets--it's perfect for entertaining! Enjoy your morning coffee or evening beverage on your private, screened in lanai. 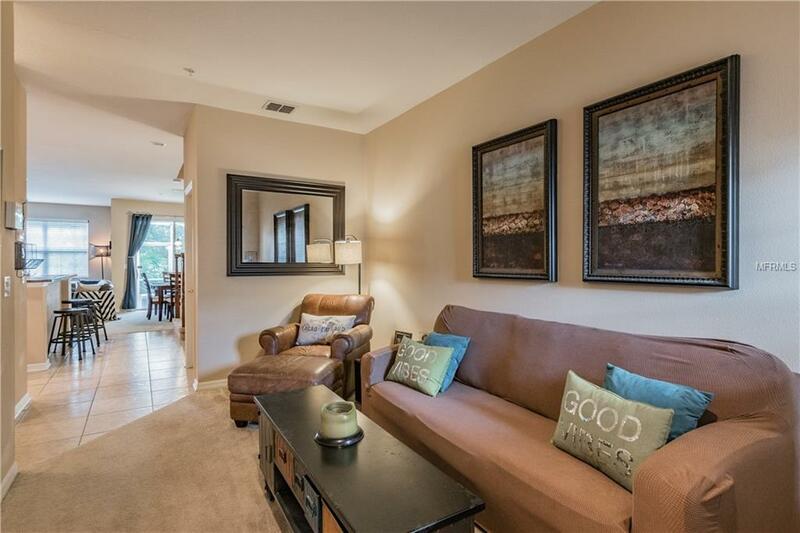 All 3 bedrooms are upstairs and the master bedroom has a HUGE walk in closet! The master bath has a relaxing garden tub and separate shower and double vanity sinks. The secondary bedrooms are at the far end of the hall and the laundry room is also upstairs for added convenience. Via Lago has a gated dog walk area and a playground. 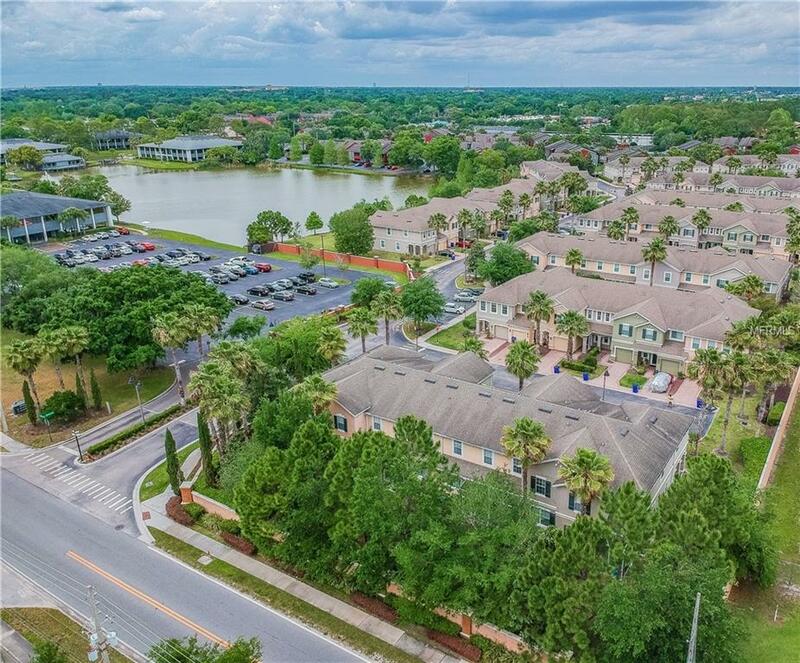 This community is ideally located near excellent Winter Park public schools, UCF, Full Sail, Baldwin Park, Downtown Orlando and all major roadways. It's the perfect place to live, play and enjoy the Florida lifestyle! Pet Restrictions No Vicious Breeds. Please See Hoa Rules For Restrictions. Listing provided courtesy of Future Home Realty Inc.
Burwell Real Estate is Pinellas County's most innovative real estate team.